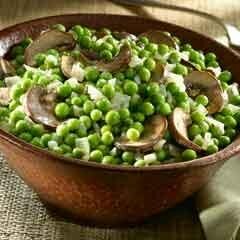 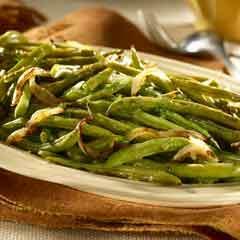 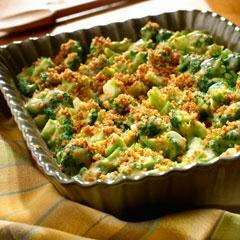 Once you introduce this simple, family-friendly veggie side to your table, it’s sure to be a favorite at any meal. 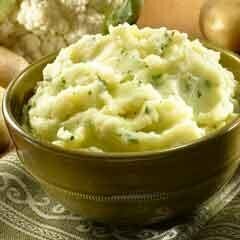 This delicious and healthy Garlic Mashed Potatoes and Cauliflower recipe is sure to be something your whole family will love! 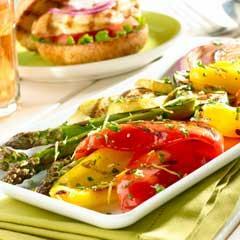 This colorful medley pairs perfectly with chicken, burgers, steak, fish or pork. 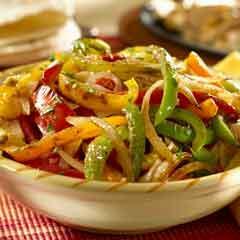 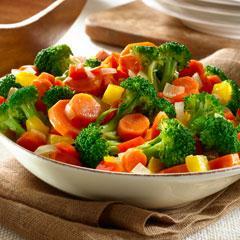 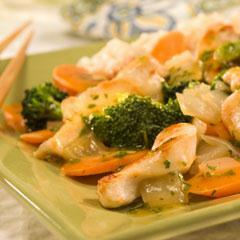 Try our stir-fry recipe, chock full of veggies and versatile enough for steak, chicken, or pork. 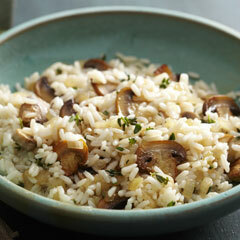 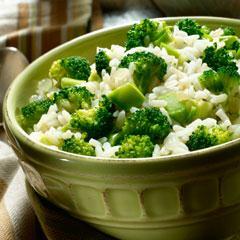 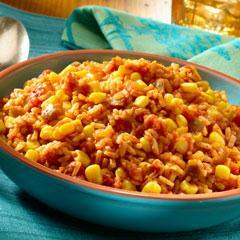 Inspired by Mexican flavors, this rice side dish goes great with burgers, steak and grilled chicken. 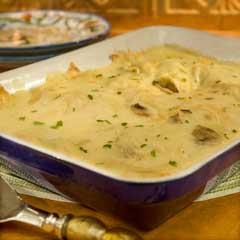 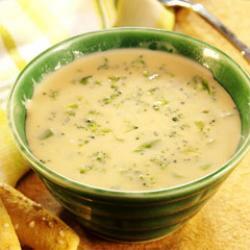 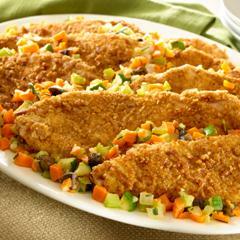 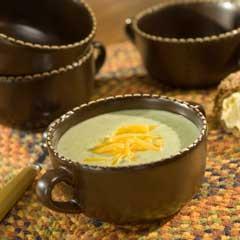 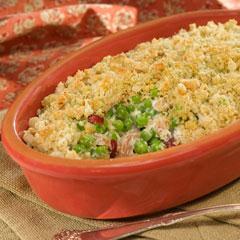 Ready in less than 20 minutes, this simple side goes well with chicken, fish or beef. 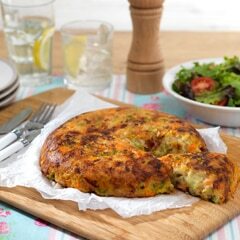 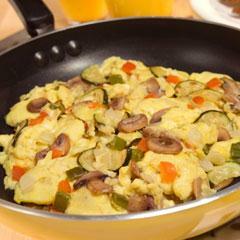 Try this easy Bubble and Squeak recipe. 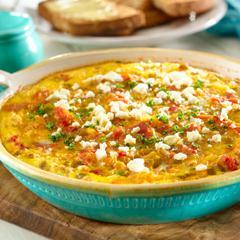 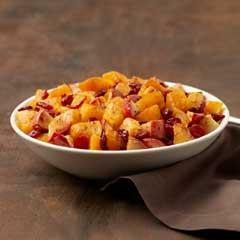 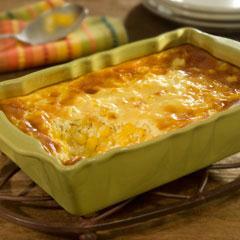 Onions, garlic, mashed potatoes and cabbage are cooked with bacon in Country Crock® to deliver this mouthwatering breakfast dish. 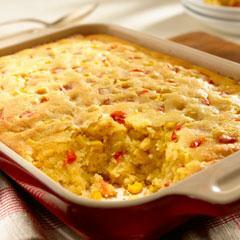 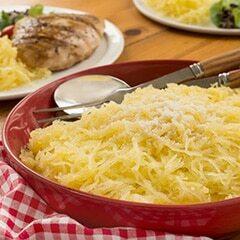 This Country Crock® Buttery Spaghetti Squash will make a great addition to any family meal. 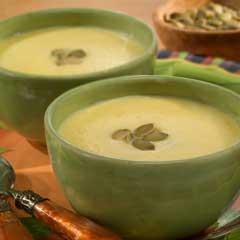 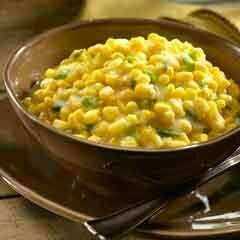 It's delicious buttery flavor will leave everyone happy. 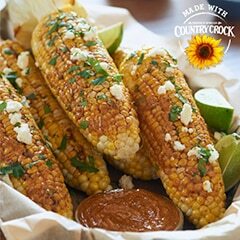 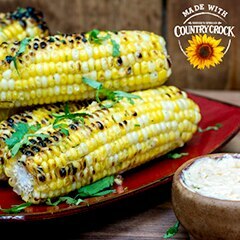 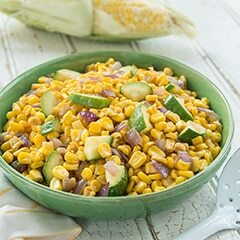 Be prepared for dinner guests to ask what you put in your Country Crock® Charred Corn and Zucchini Sauté to make it taste so flavorful and delicious! 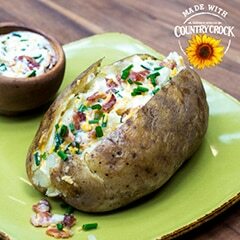 A tender and delicious stuffed eggplant recipe made extra tasty with Country Crock® Spread and a colorful vegetable medley. 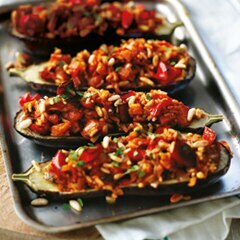 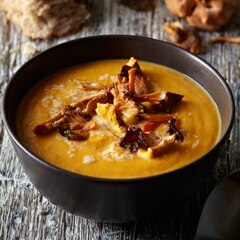 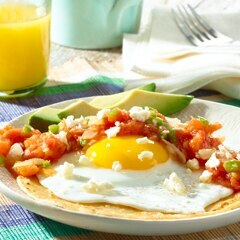 Easy, simple and packed with great taste. 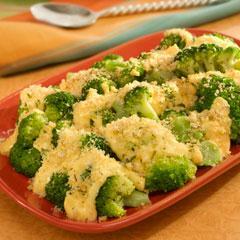 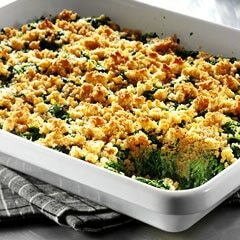 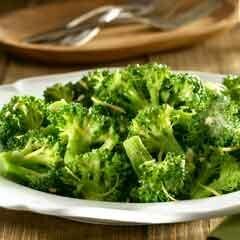 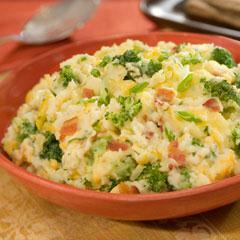 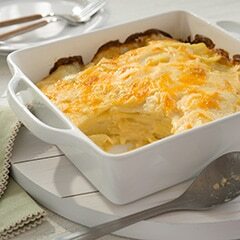 Turn your potatoes into an entree with this delicious loaded broccoli mashed potatoes dish. 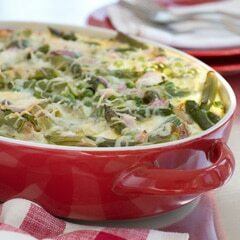 Like an open-faced quesadilla. 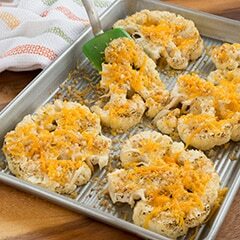 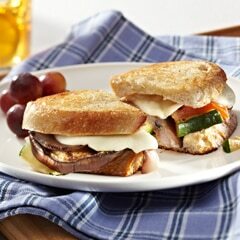 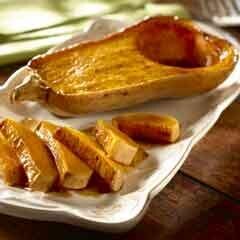 Easy to make in a toaster oven too! 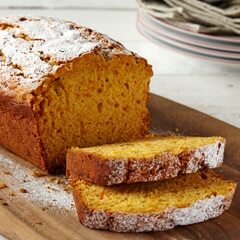 This wonderfully fragrant pumpkin bread recipe makes 2 loaves so it's perfect for large holiday gatherings or to give as a holiday gift from your kitchen. 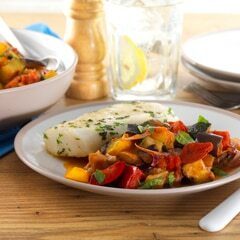 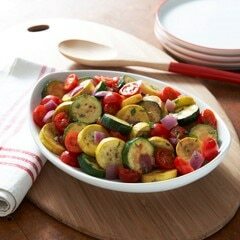 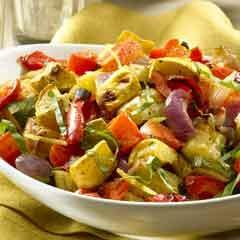 Try this delicious Ratatouille recipe made with super tasty Country Crock® Spread. 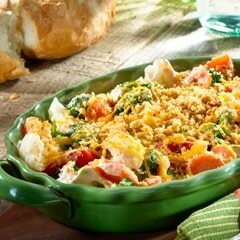 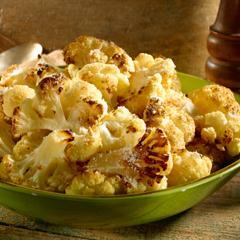 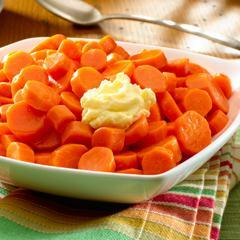 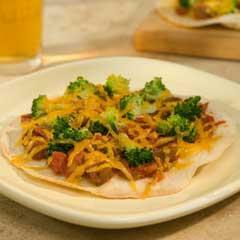 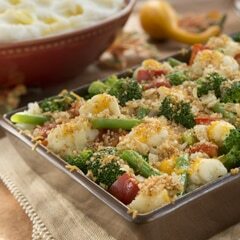 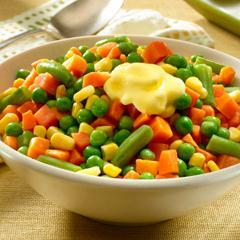 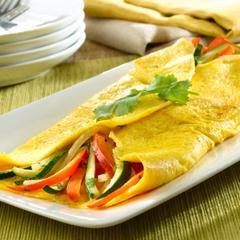 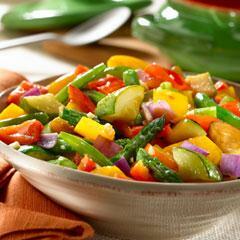 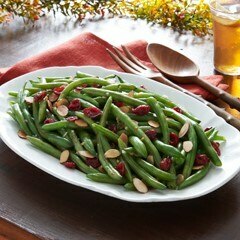 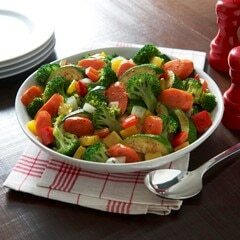 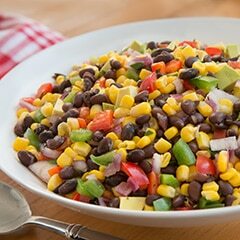 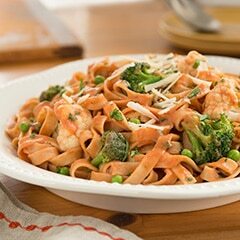 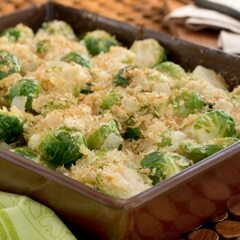 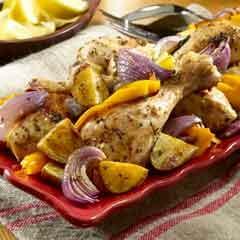 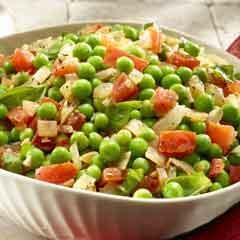 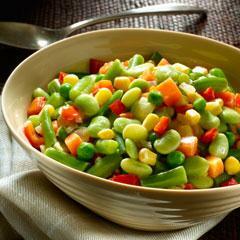 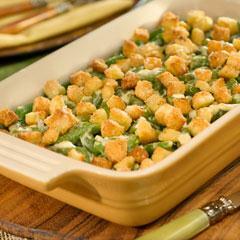 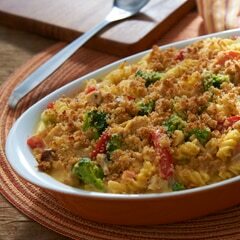 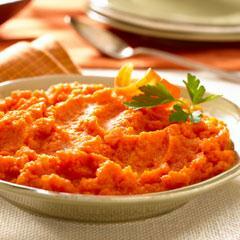 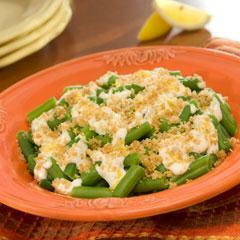 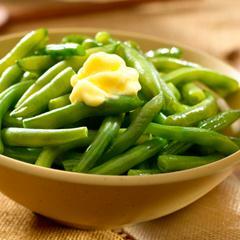 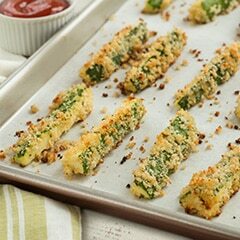 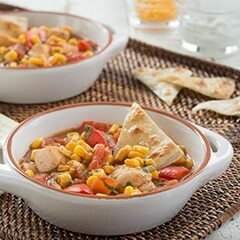 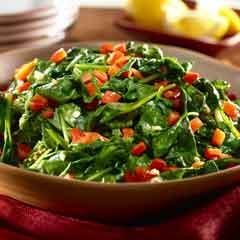 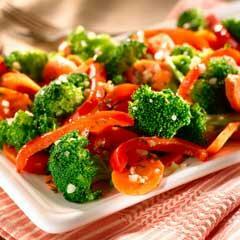 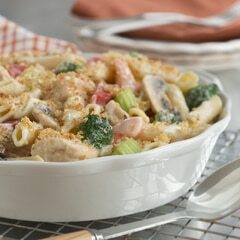 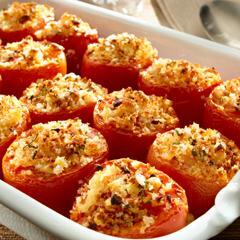 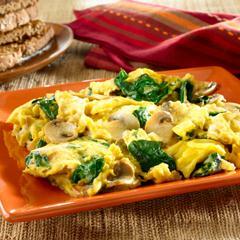 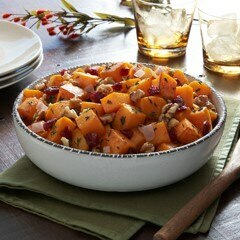 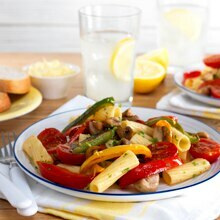 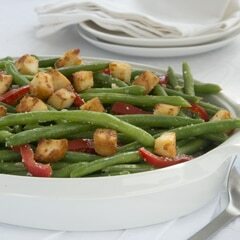 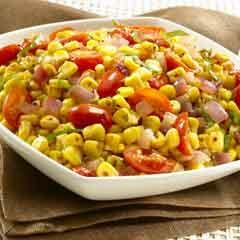 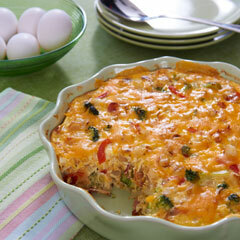 This family favorite is vibrant, easy to make and packed with vegetables.